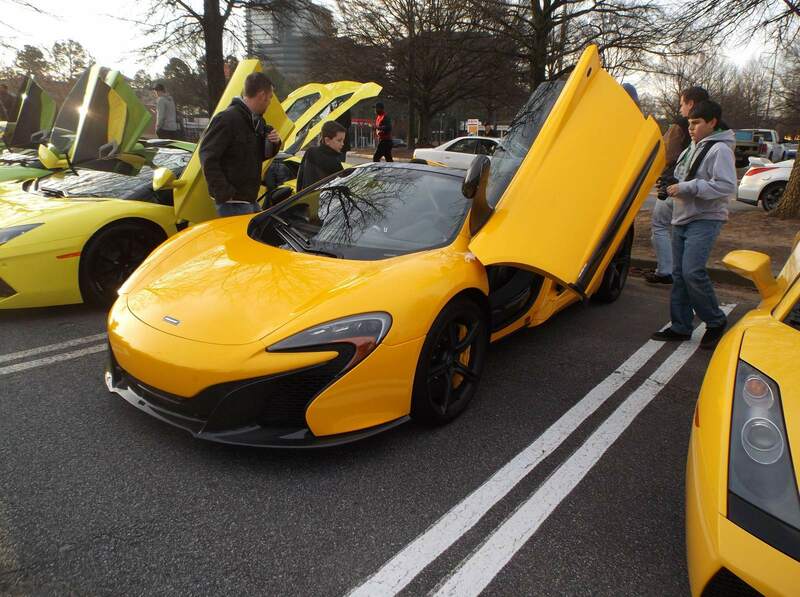 Atlanta has plenty of auto lovers. 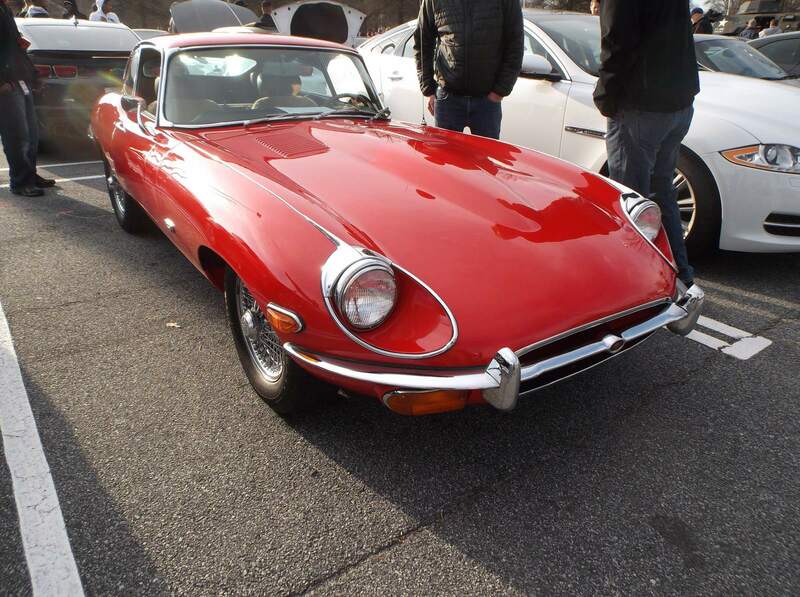 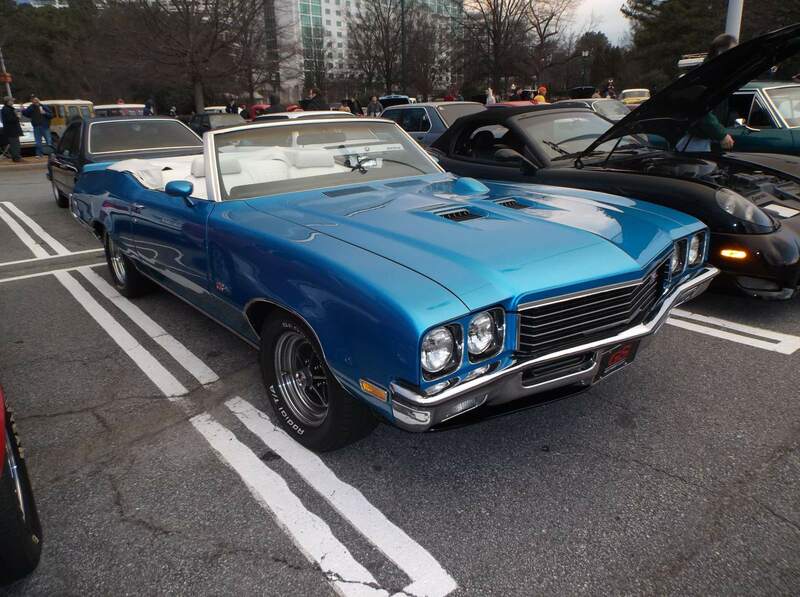 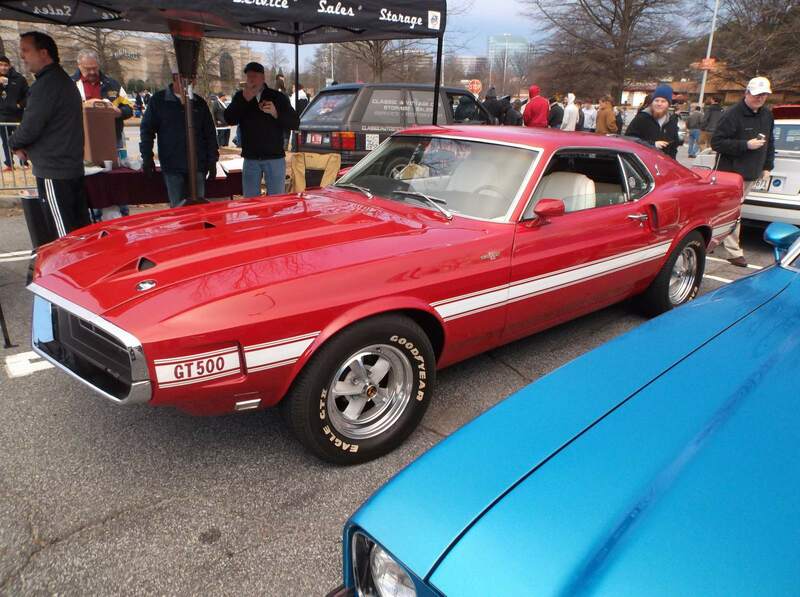 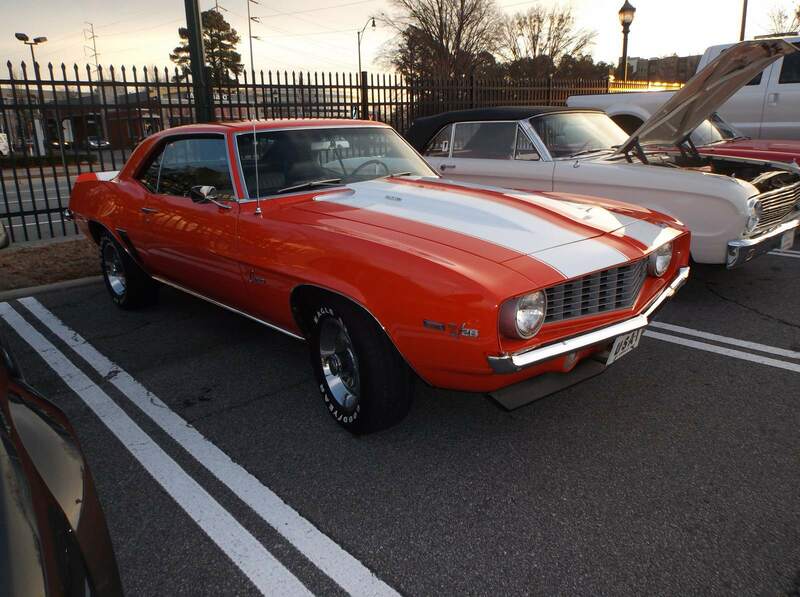 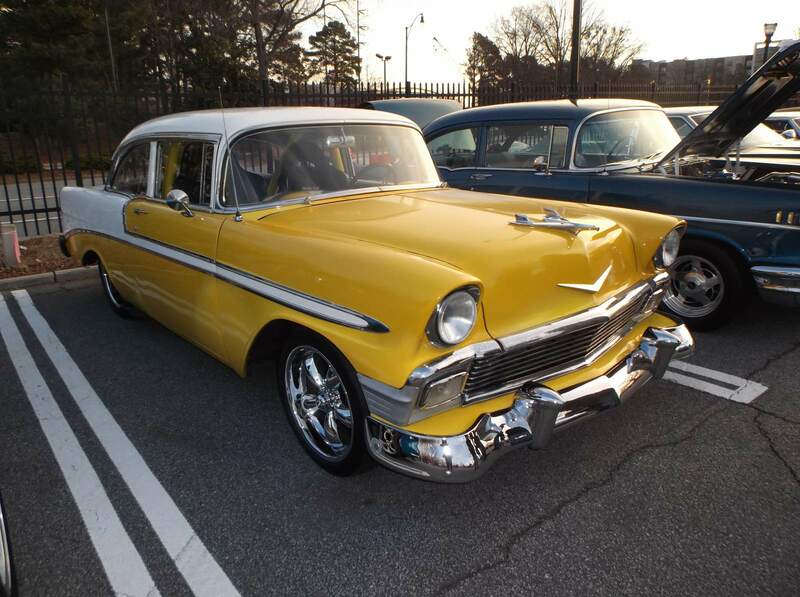 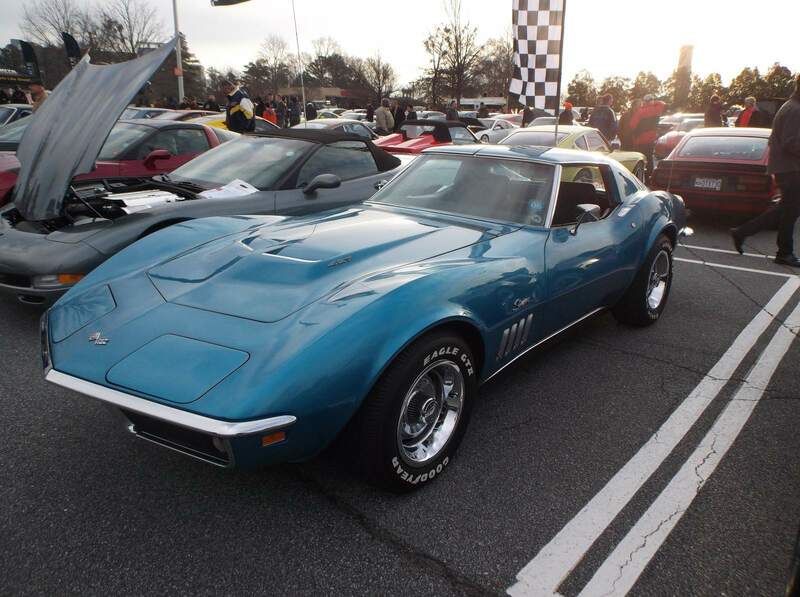 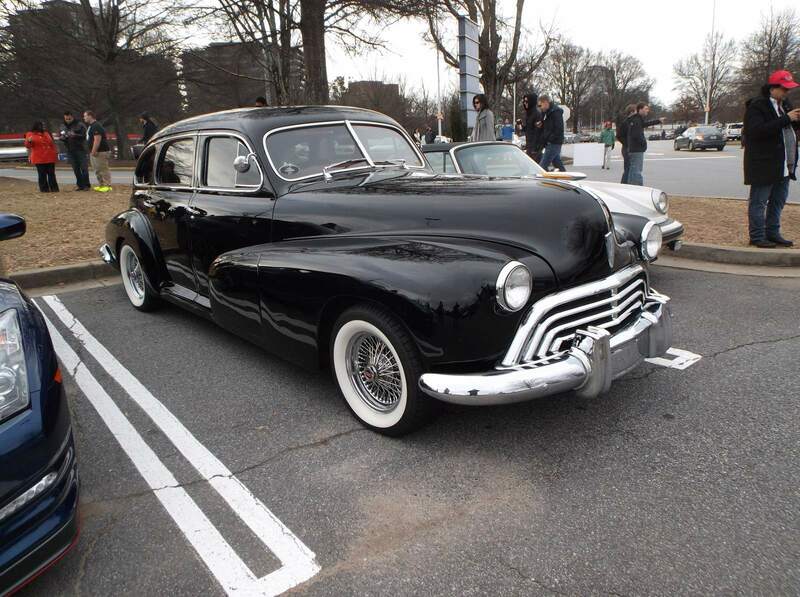 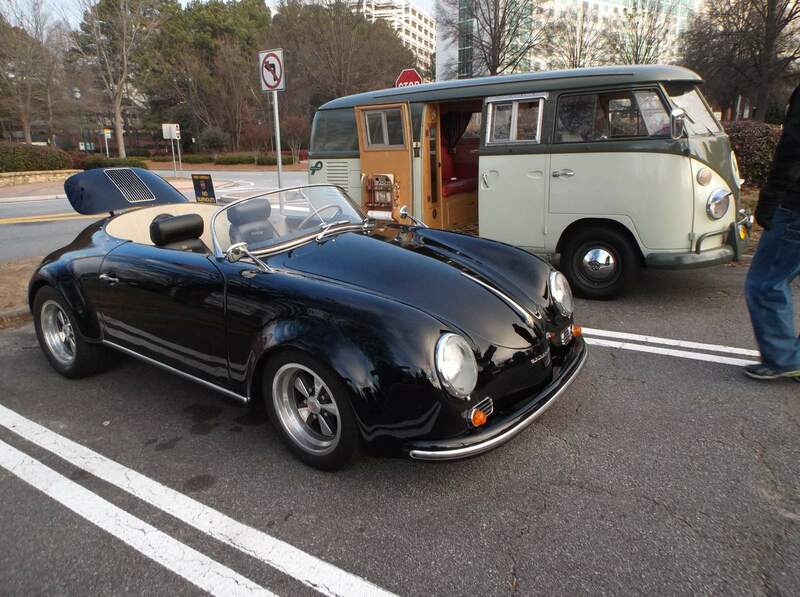 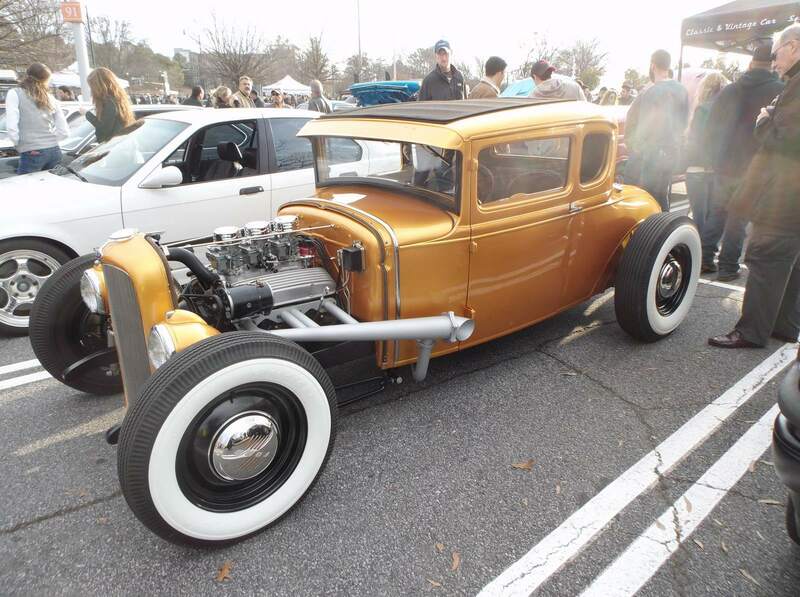 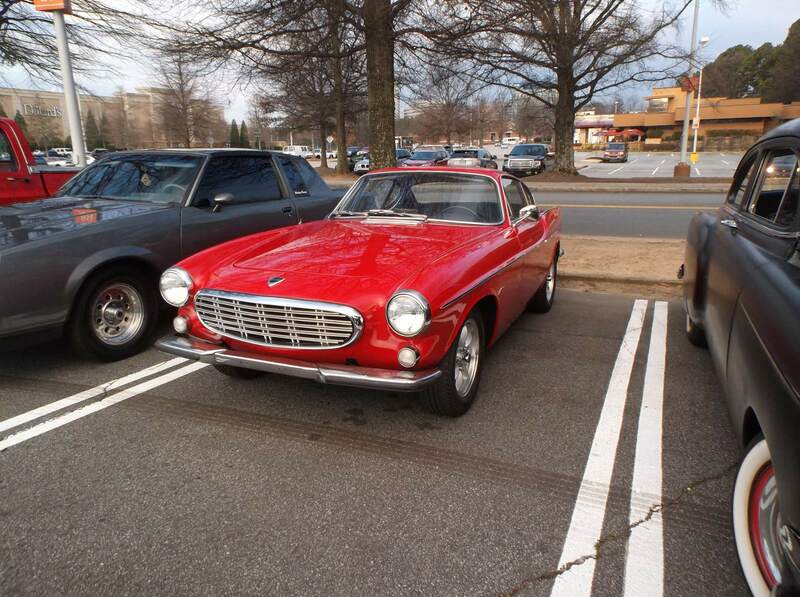 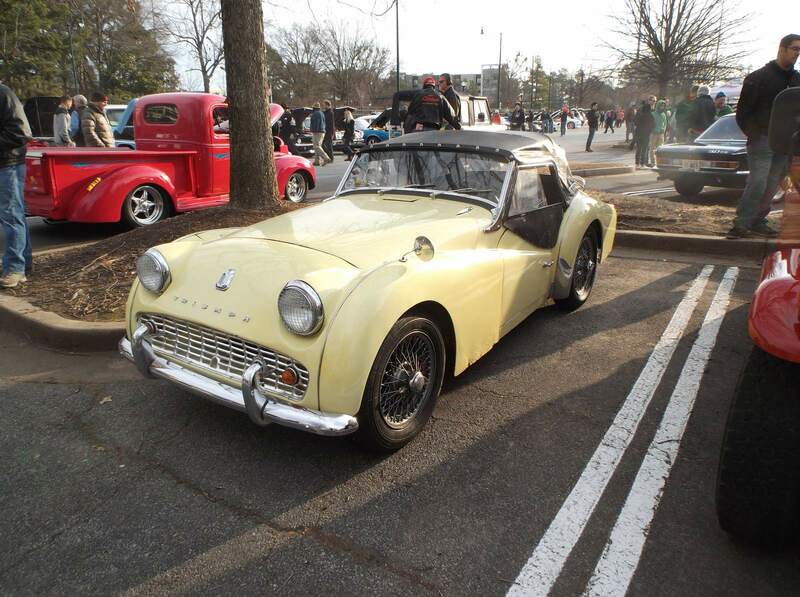 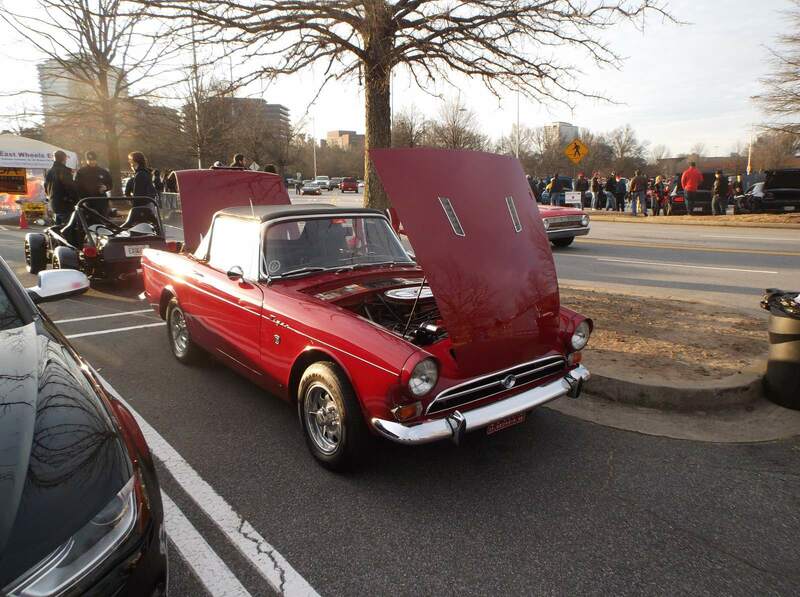 Most of them can be found on the first Sunday of every month gathered together about 30 minutes north of the city in the suburb of Alpharetta for an aptly titled event, Caffeine and Octane. 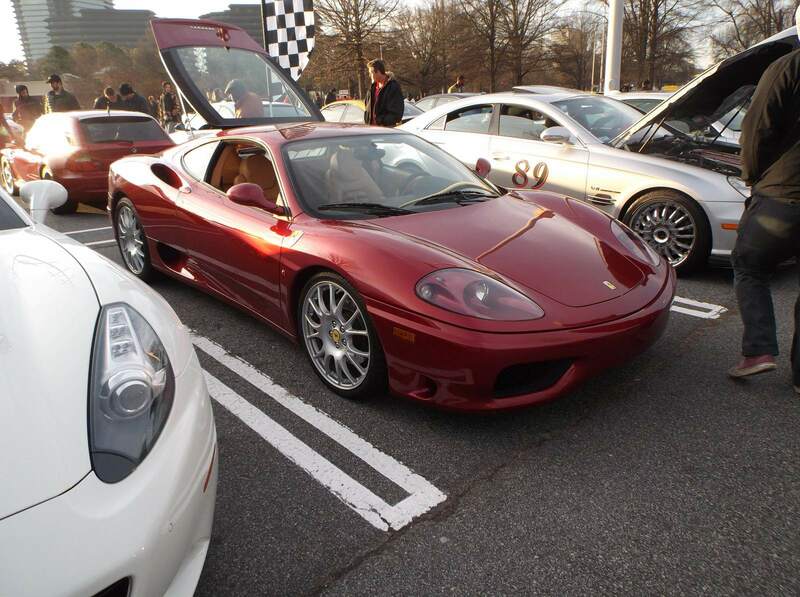 Hundreds of cars of all flavors were on display. 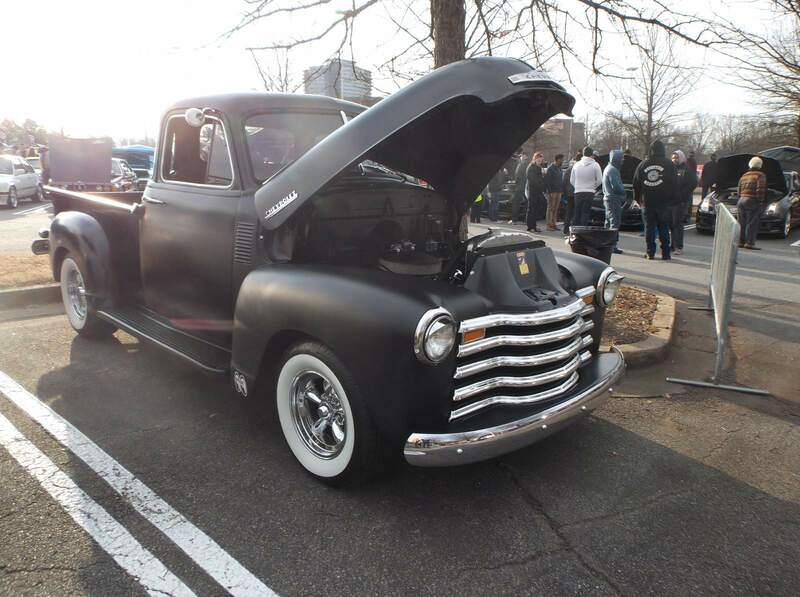 Caffeine & Octane seems to attract the new and the old, with probably a higher proportion of new cars, over 500-1000 muscle, classic, and exotic cars. 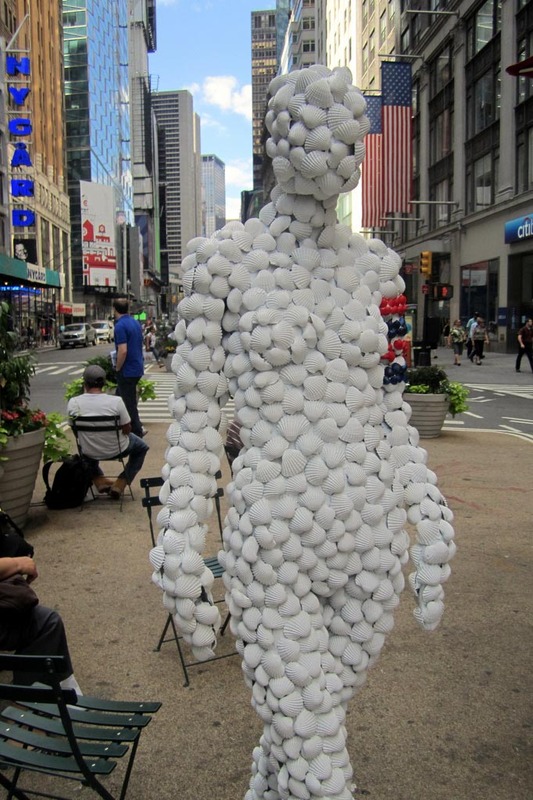 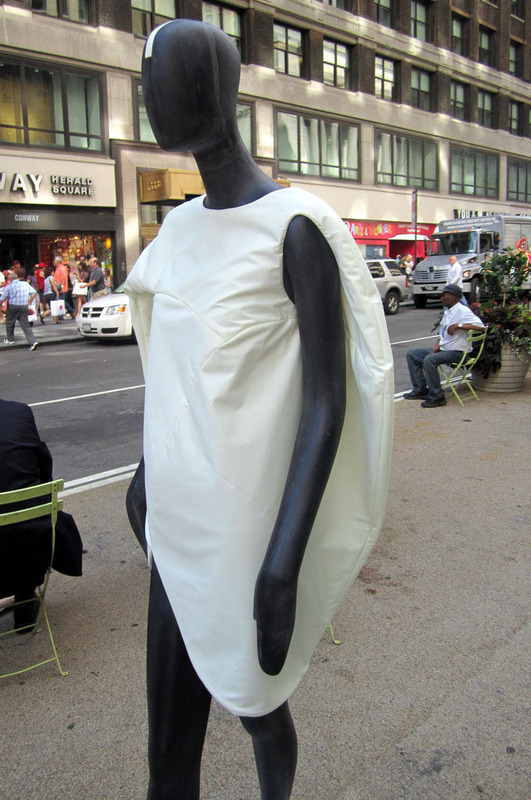 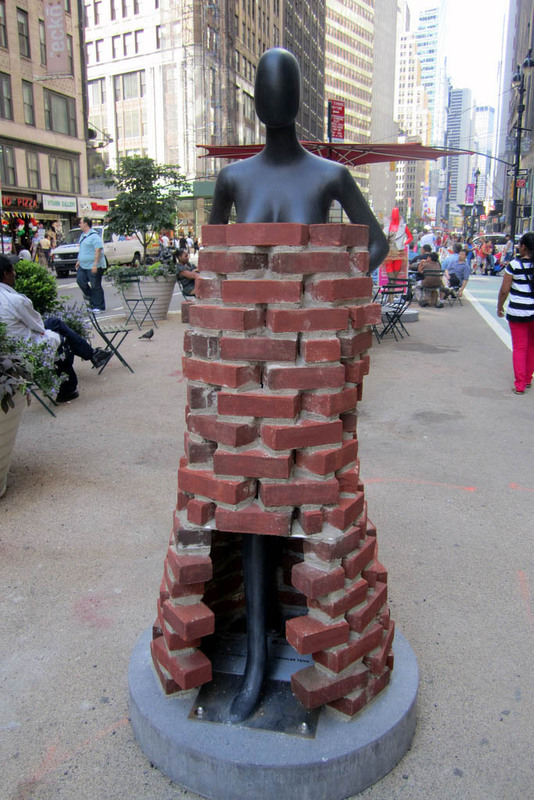 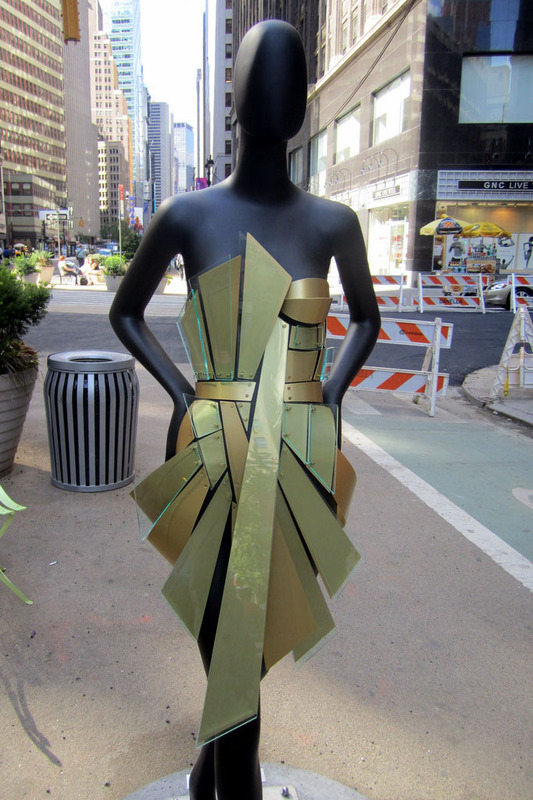 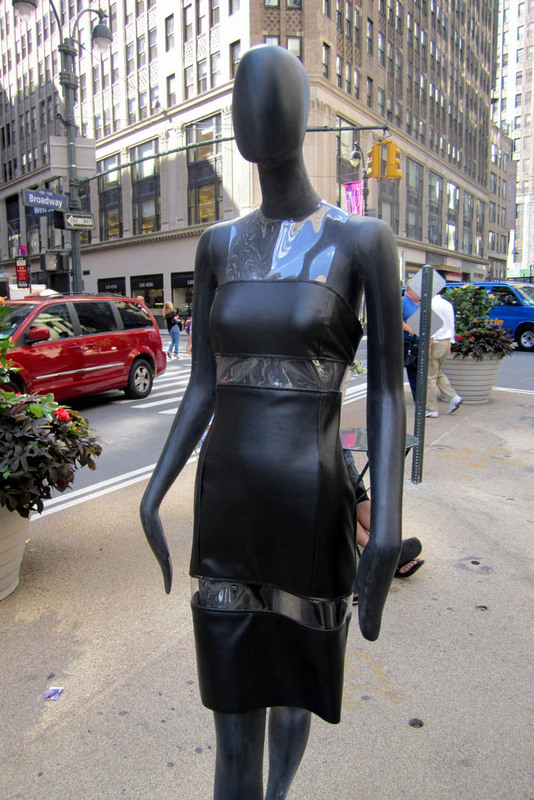 Sidewalk Catwalk – a public art event showed the interpreations of a fashion industry by 30 of New York’s best designers and two student design teams. 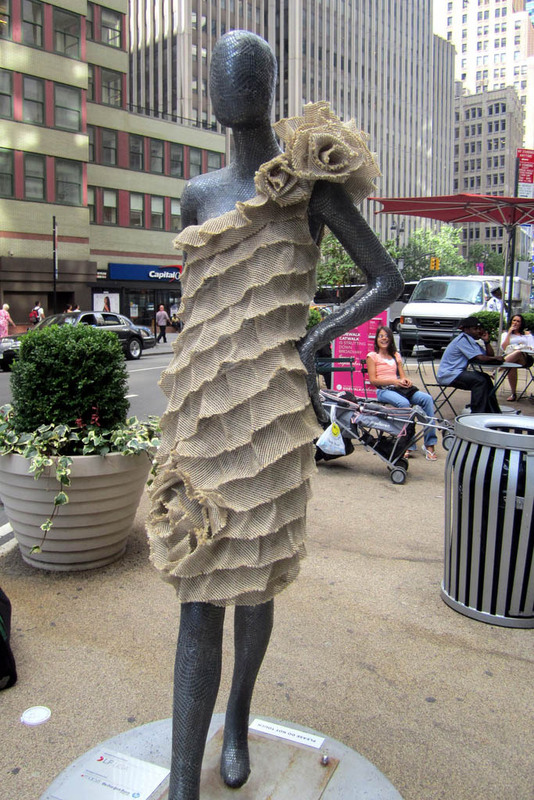 The fashionable ensembles was opened to the viewing public on the pedestrian plazas along Broadway between Herald Square and Times Square. 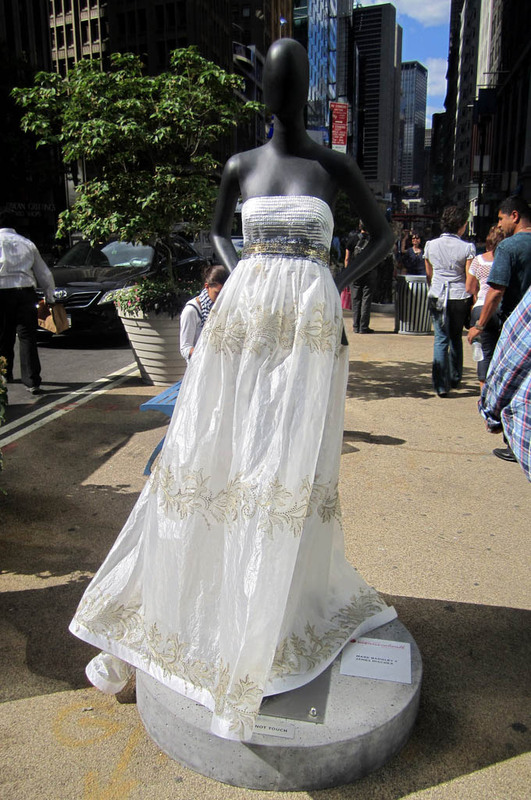 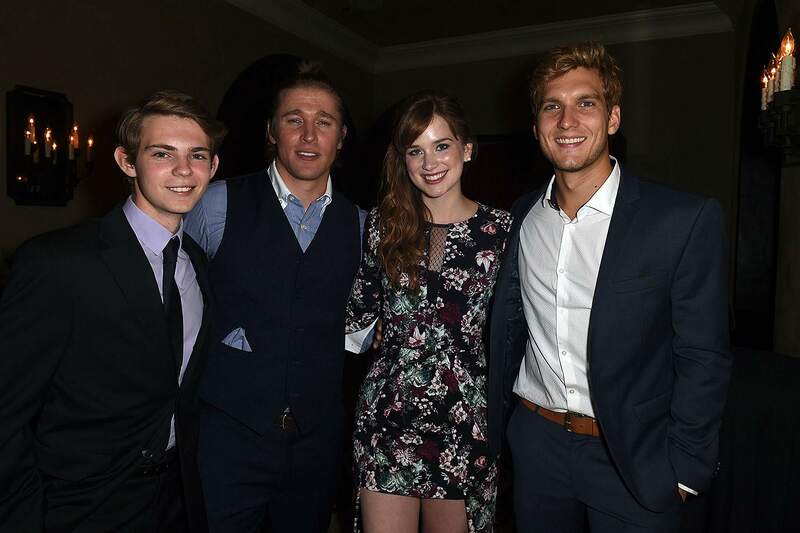 The exhibit was presented by LF USA.